The World Series of Poker Europe (WSOPE) is currently underway at Kings Casino in Rozvadov, Czech Republic with 10 bracelet events and over €13M in guaranteed prizes. The event runs from October 9 to November 2. As of today, four events have completed. Among the top stories are the Colossus Event winner, pros Asi Moshe and Hanh Tran winning their second WSOP bracelet, and Shaun Deeb extending his lead in the WSOP Player of Year race. Israeli player Tamir Segal had just over $10K in total winnings since his first cash in 2016 but after his incredible triumph at the WSOPE series opener €550 Colossus No Limit Hold’em, he has boosted that over twenty-fold pocketing €203,820 (~US$234,252). Segal overcame a massive field of 2,992 entries to earn his first-ever WSOP bracelet. Another Israeli topped the competition with pro player Asi Moshe winning the second event of the series, the €1,650 No Limit Hold’em – 6 Max Deepstack. Moshe dominated the final table action, railing 4 of the five players which included pro Robert Schulz at heads up. This earned Moshe his second career WSOP bracelet to match with his first gold won back in June 2014 in Las Vegas. He now has over $2.1M in live tournament earnings. The event drew in 221 entries for a prize pool of €318,074 (~US$367,771). The top 34 players were paid. Among them were Maria Lampropulos (8th), Shaun Deeb (11th), Michael Soyza (14th), Manig Loeser (15th), Chin Wei Lim (16th), Chris Ferguson (17th), and Hao Tian (25th). Austrian player Hanh Tran is experiencing his biggest year yet. At this summer’s WSOP, Tran topped the 356 entries of the $1500 Limit 2-7 Lowball Draw to win his first-ever WSOP bracelet and his first six-figures of $117,282. 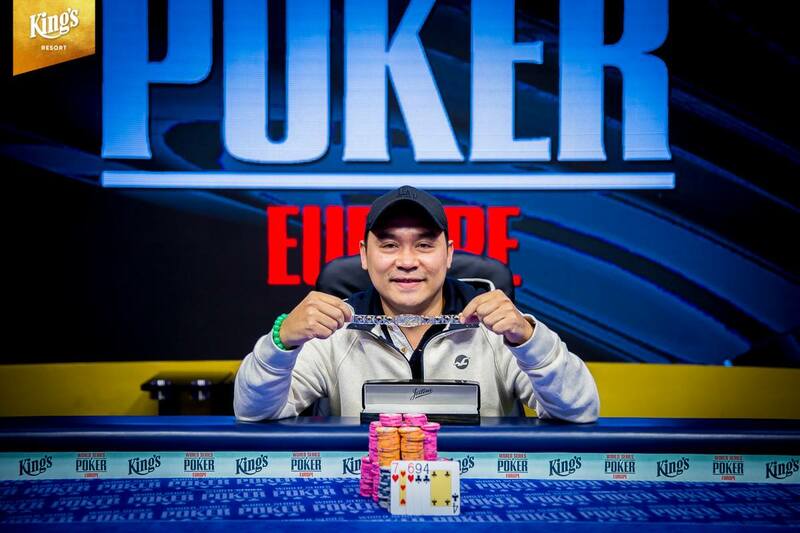 Days ago, Tran picked up another gold, this time at the WSOPE €550 Pot Limit Omaha 8-Max. The event saw 572 runners for a prize pool of €274,417 (~US$315,389). Tran shipped the largest cut of €59,625 (~US$68,500). Out of the 82 places paid were numerous notable players. Among them were: Romain Lewis (3rd), Max Pescatori (15th), Michael Soyza (22nd), Dutch Boyd (26th), Chris Ferguson (27th), Shaun Deeb (38th), and Yan Shing Anson Tsang (67th). USA’s Shaun Deeb’s superb performance at the WSOP in Las Vegas, that saw him cash in 16 events and win two, put him at the top of the WSOP Player of the Year leaderboard. Two more cashes have been added at the WSOPE: 11th at the €1,650 No Limit Hold’em – 6 Max Deepstack and 38th at the €550 Pot Limit Omaha 8-Max. Deeb pulls further ahead in points and has around 776 points buffer over second place Ben Yu and over 1000 ahead of next in line Joe Cada. 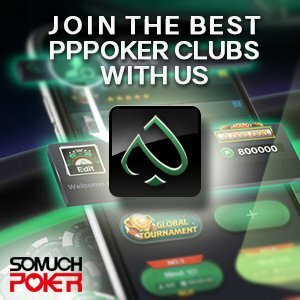 Somuchpoker will continue to follow the action of the WSOPE and will bring the latest news to you as they come.